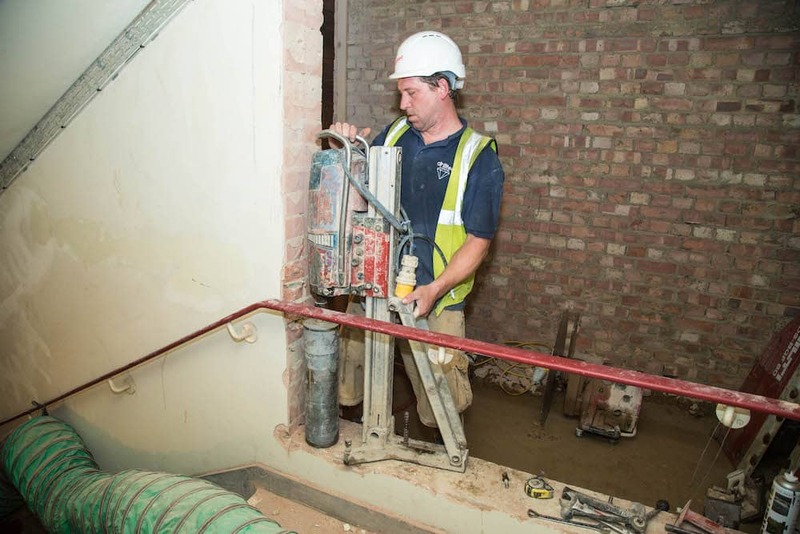 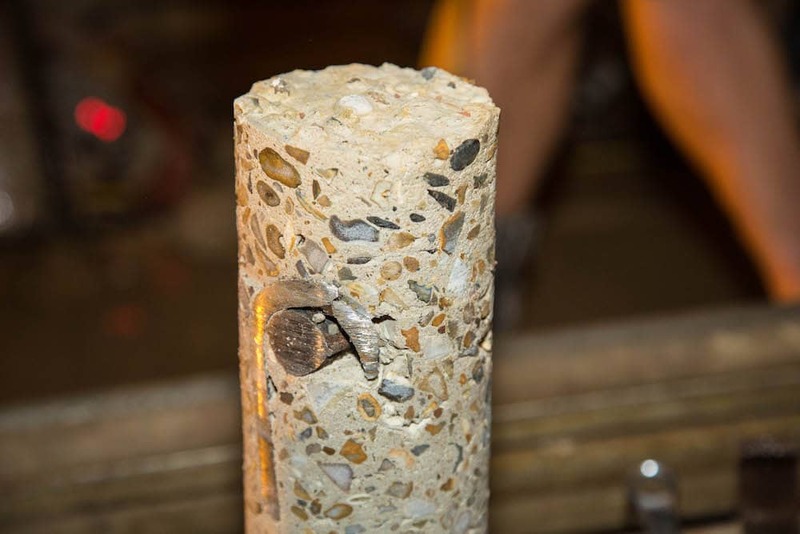 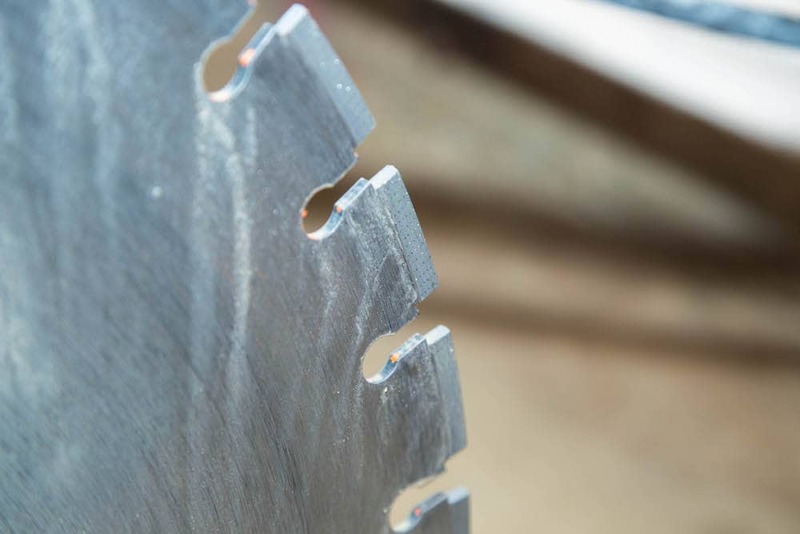 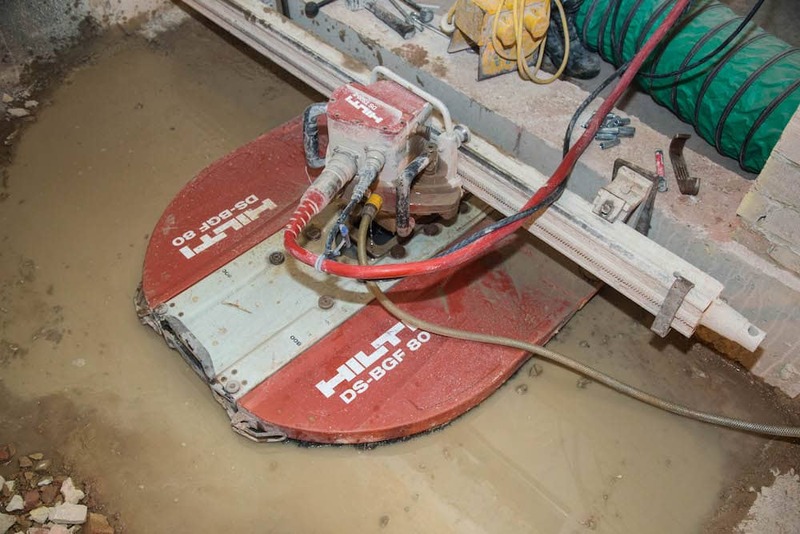 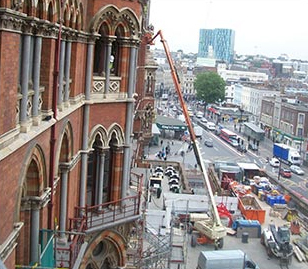 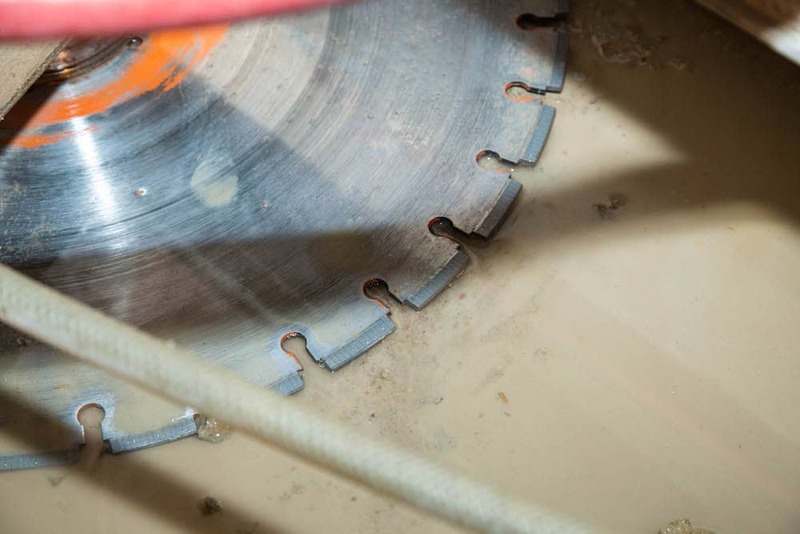 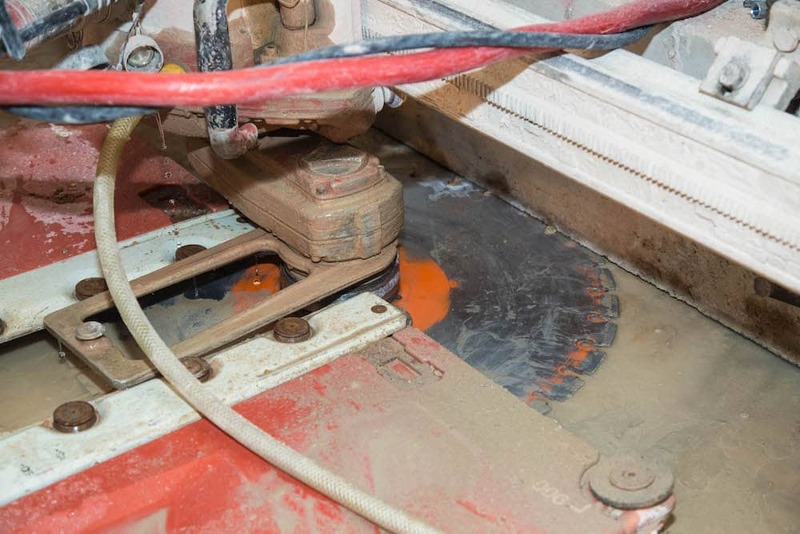 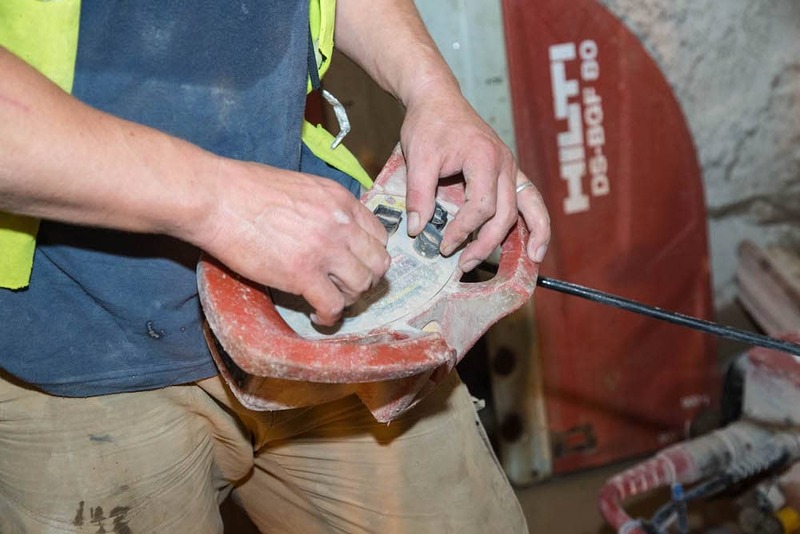 At Drilltec Diamond Drilling, we are proud to be reputed as one of the foremost concrete drilling, sawing and cutting companies serving throughout London and across the nation. 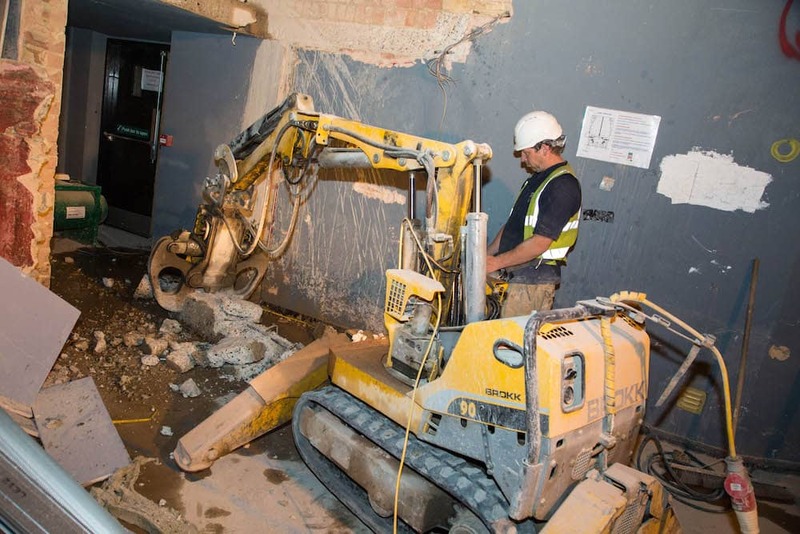 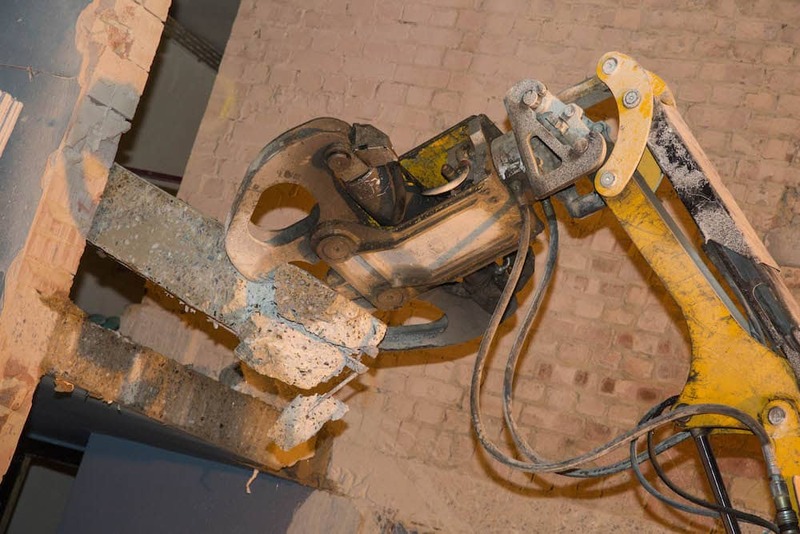 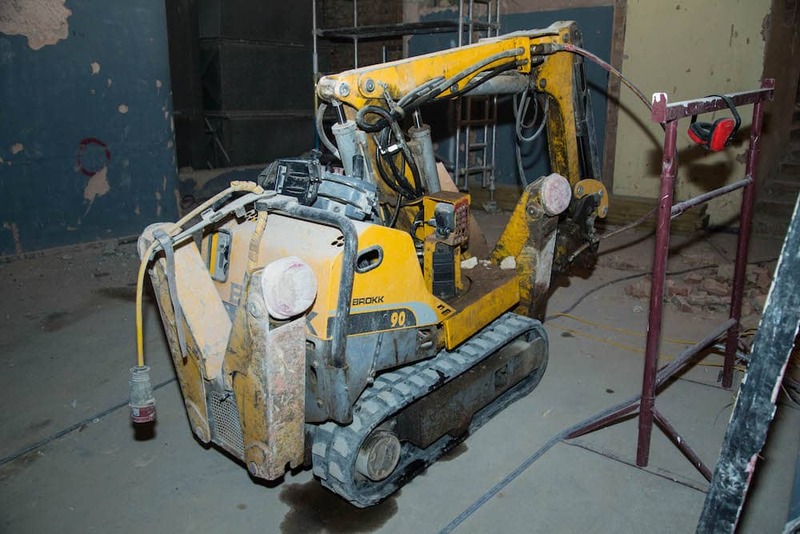 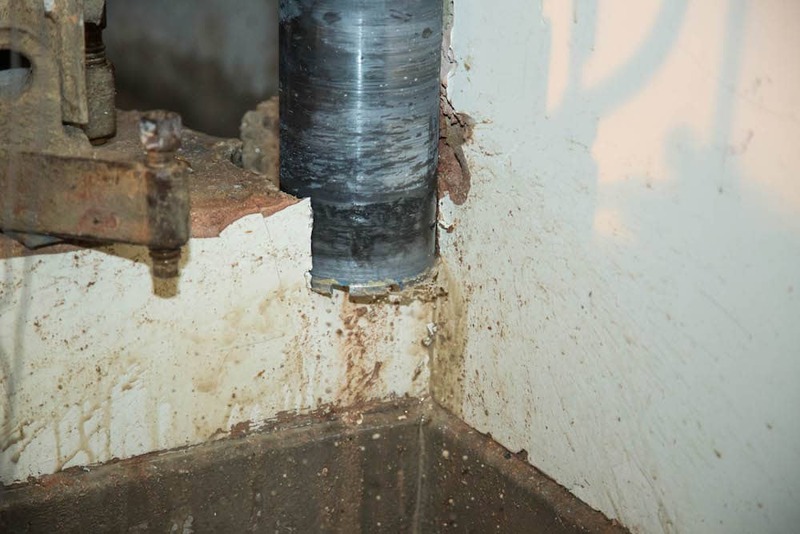 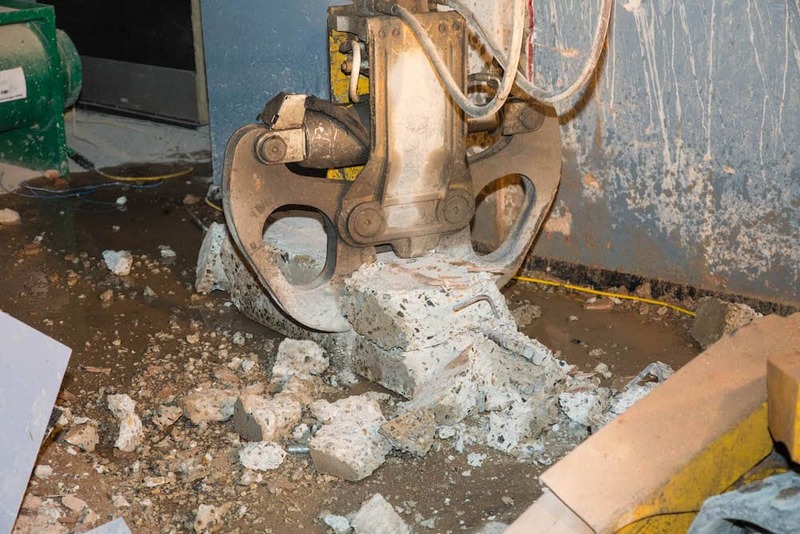 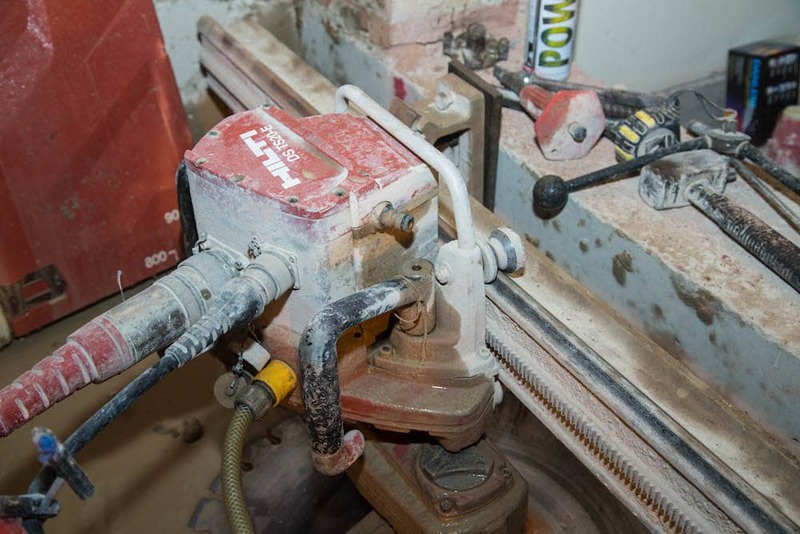 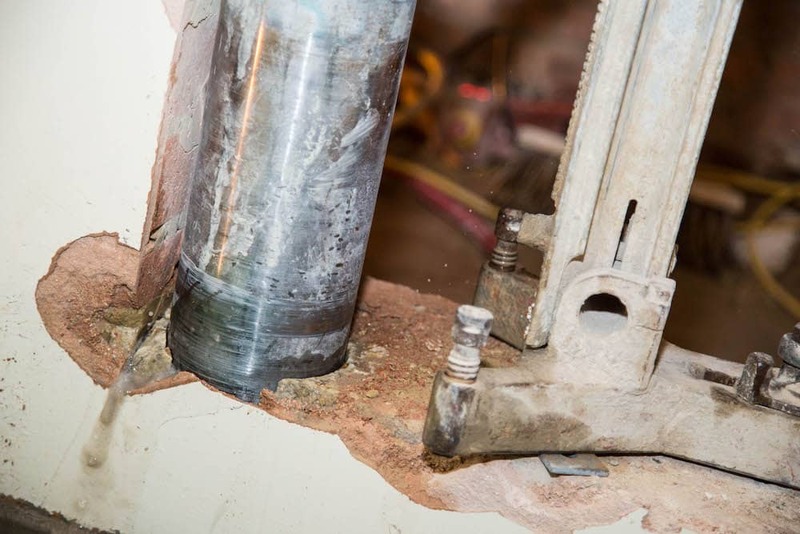 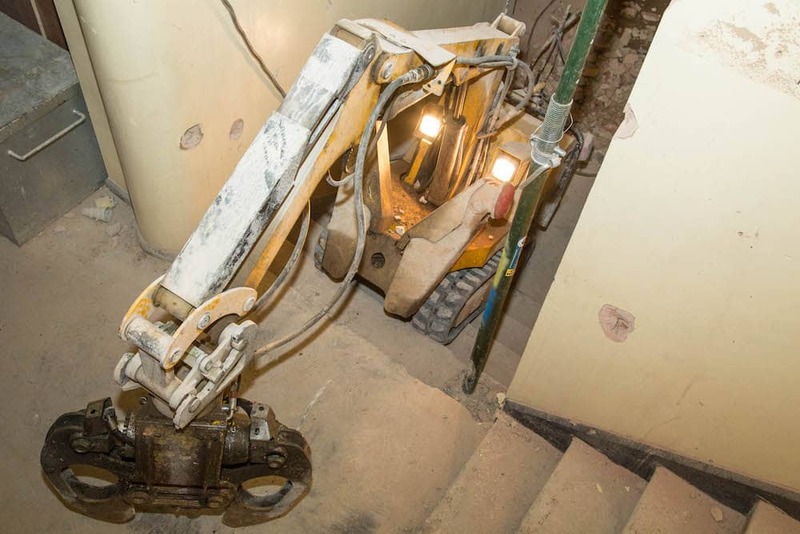 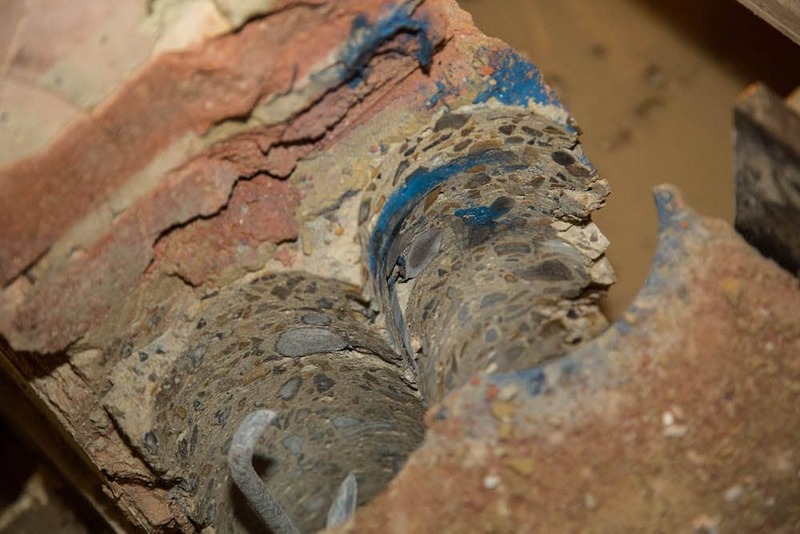 From our base in Luton, we have used our range of expertise garnered from across the industry and our years of collective experience to provide excellent diamond drilling, concrete cutting, and Brokk robotic demolition services to clients up and down the country. 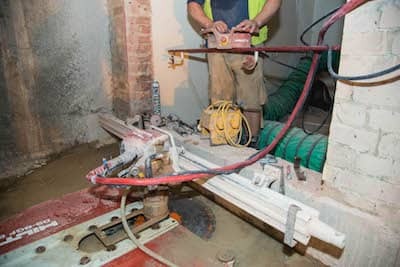 In large part, our success has grown out of our belief that there are three things that are essential, above all else, for a drilling company to provide in order to thrive, and they are: state-of-the-art machinery; a workforce that is second-to-none in expertise; and stringent compliance with health and safety legislation. 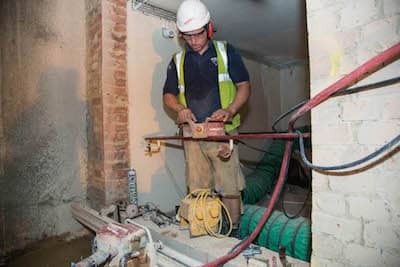 We are also proud of the reduced effect on the environment our work has, it being both quiet and generating as little dust as possible. 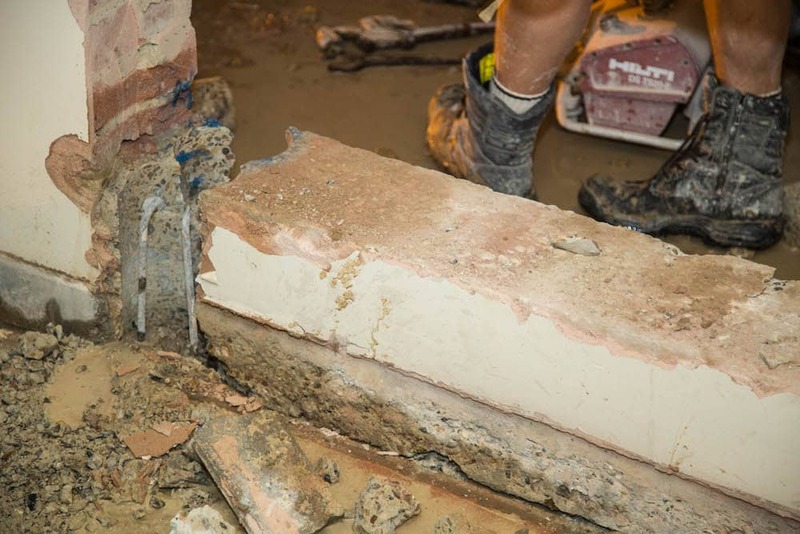 In the past, we have worked with many prestigious clients throughout the country, with Taylor Wimpey, Barratt Homes and Willmott Dixon being just a few of the names we have worked alongside. 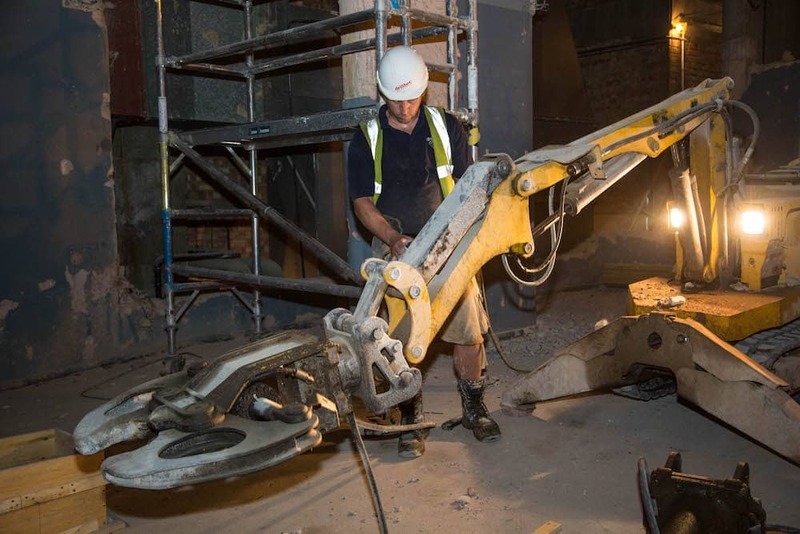 Furthermore, we improve our links with the industry all the time both through our services and the hiring out of our quality machinery. 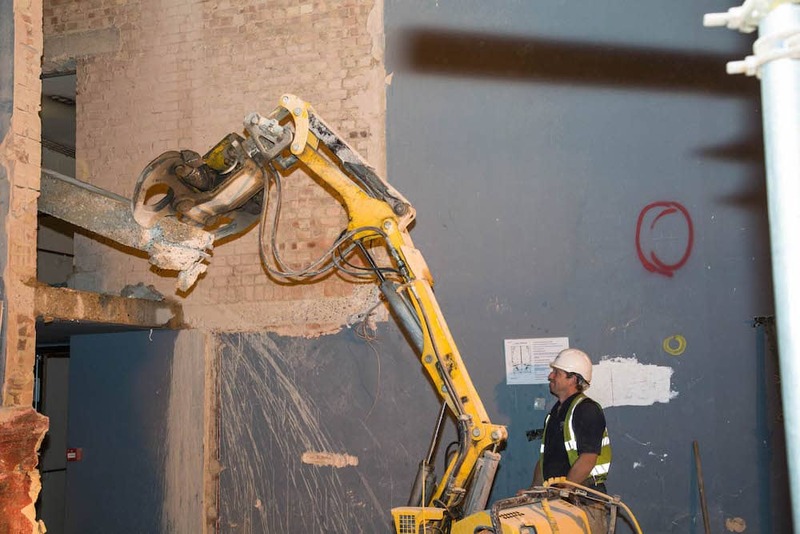 If you would like to find out more about our company or how our expert team can be of service to you and your construction or demolition project, contact our team today.